Our 2015 Caring for Katy is now history. 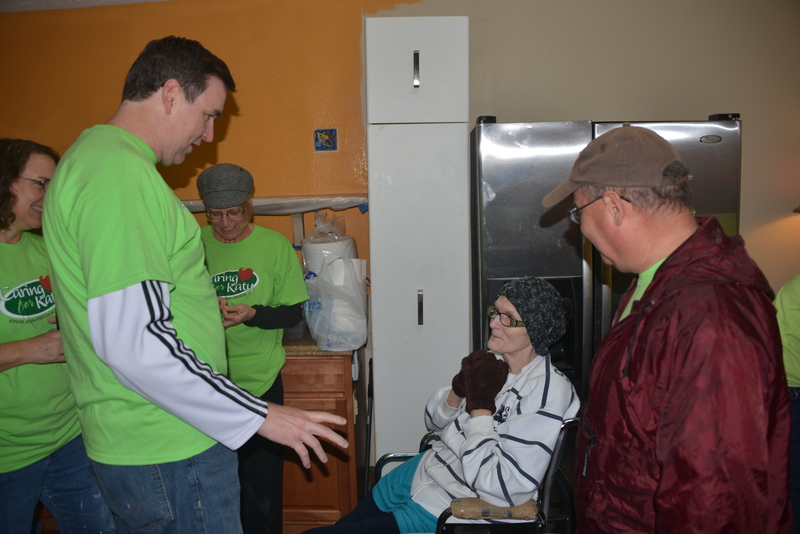 And, this 8th annual day of caring for our community made history as the first year we have had to serve in the rain. For the past several days as I kept a close eye on the forecast one thing remained the same — rain in the forecast for Sunday, March 1. No worries. 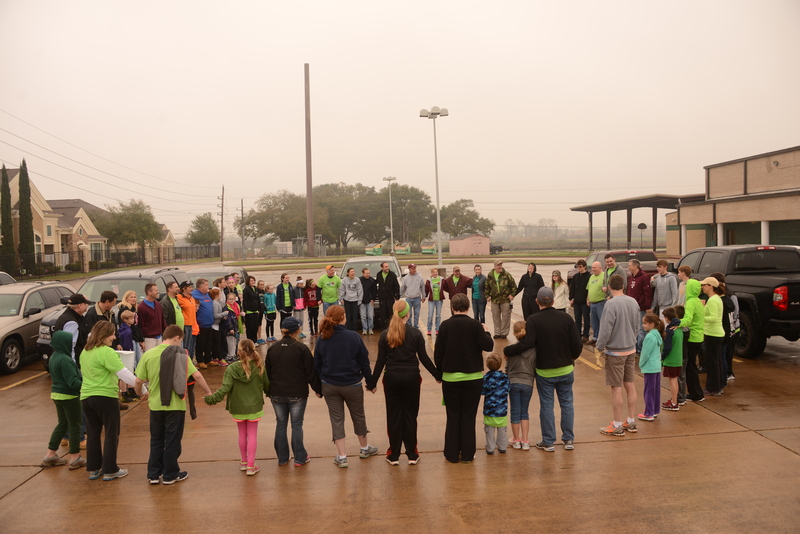 While we had to alter a few of our initiatives, the people of Kingsland showed up at their respective locations ready to serve in spite of the rain. I especially enjoyed seeing kids of all ages serving alongside their moms and dads. The rain was an added bonus for the kids and just made the day that much more fun and adventurous. The plus side to the rain is that it made today that much more memorable. 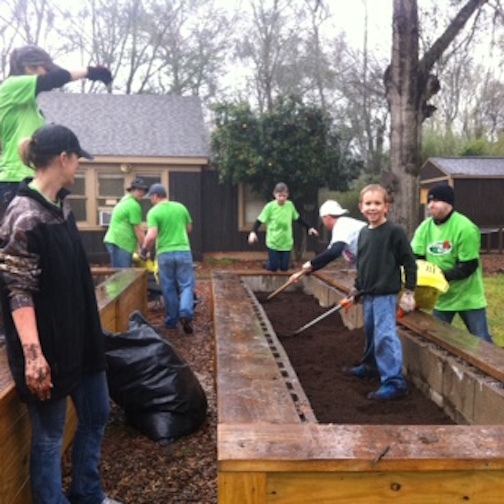 When we look back on this day we’ll always remember it as the year we served others in and in spite of the rain. This day will remind us that we can do more than we thought in conditions that are less than ideal — a good lesson that will also serve our kids well when they encounter future challenges. 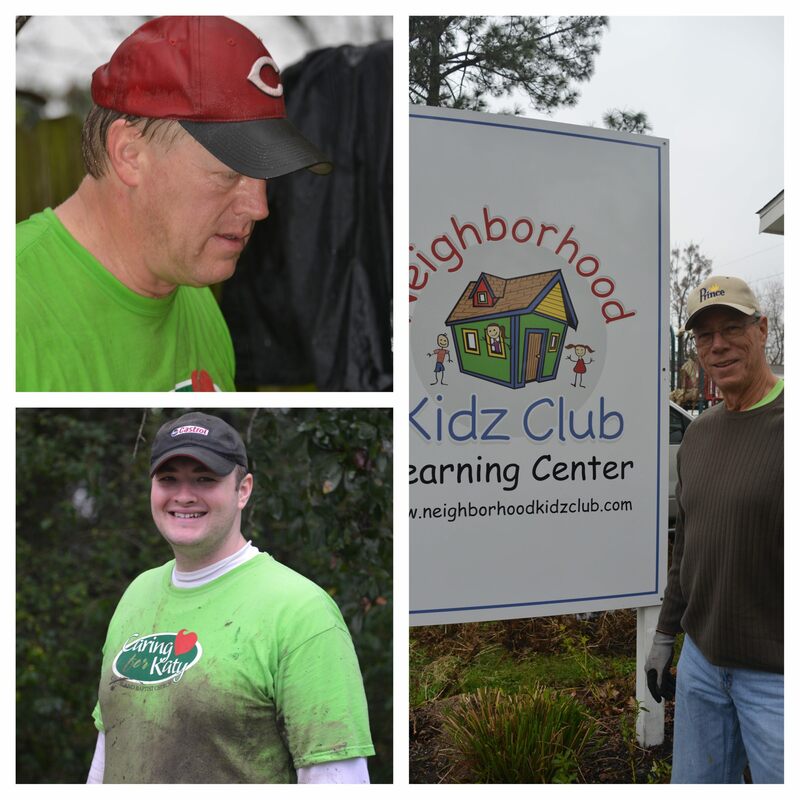 The bottom line is that today turned out to be a great day as the people of Kingsland planned and participated in more than forty service initiatives around the community. Many of our teams will follow-up by finishing some things that they were not able to complete in the rain. That’s ok. We will keep our promises to every person we served just as we have every year. And, tonight, there are many people in our community who will go to bed a little happier because we showed up to demonstrate God’s love to them in practical ways in spite of the weather. Special thanks to every one of our CFK point persons for their work in planning, mobilizing volunteers, purchasing and staging supplies, and encouraging your teams to go beyond. And a million thanks to every volunteer who braved the weather, got more than a little soaked and dirty, and pressed on to get the job done. Thank you all for being the hands and feet of Jesus in so many places and in so many ways. 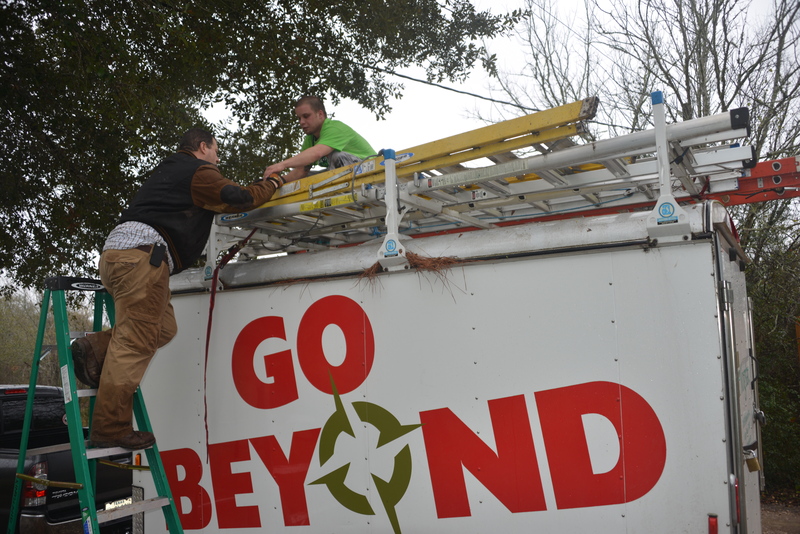 Thanks for going beyond!